Our goal is to create a European platform for articles and perspectives on feminism, diversity and gender equality. We want to increase the reach of content that would otherwise just be published in local languages and for smaller audiences. 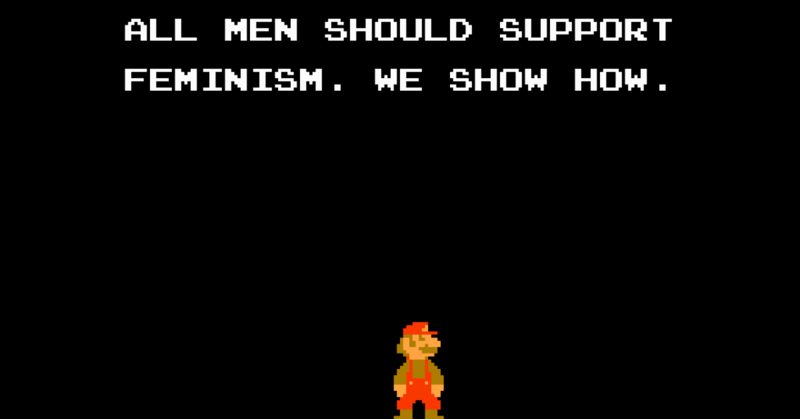 There are so many great resources on feminism by women and so few by men. We have experienced that a lot of men are a bit “skittish” when it comes down to relating to those issues. For those men, we want to establish a platform, where they can find information and a place for sharing their perspectives. by expanding the reach of the individual texts through the combination of the participants’ networks: social media platforms, blogs etc. We don’t want to trigger fundamental discussions about which feministic theory is the one and only truth. Instead, we want to concentrate on providing fantastic content and identifying potential male game changers. We don’t want to see our mission and idea being hijacked by evil minded activists, xenophobes, masculinists, purplewashing corporates or aggressors of any kind. Instead, we want to show how much male support for feminism is out there and how much thinking and reflection is going on among European men of any generation. We welcome all kinds of texts, blogposts, essays etc. We’re just a platform and vessel for distributing important perspectives across our continent. We see our value in the attempt to create a larger audience for exciting content and in the opportunity to reach men who are interested in supporting feminism but who might have remained inaudible so far.